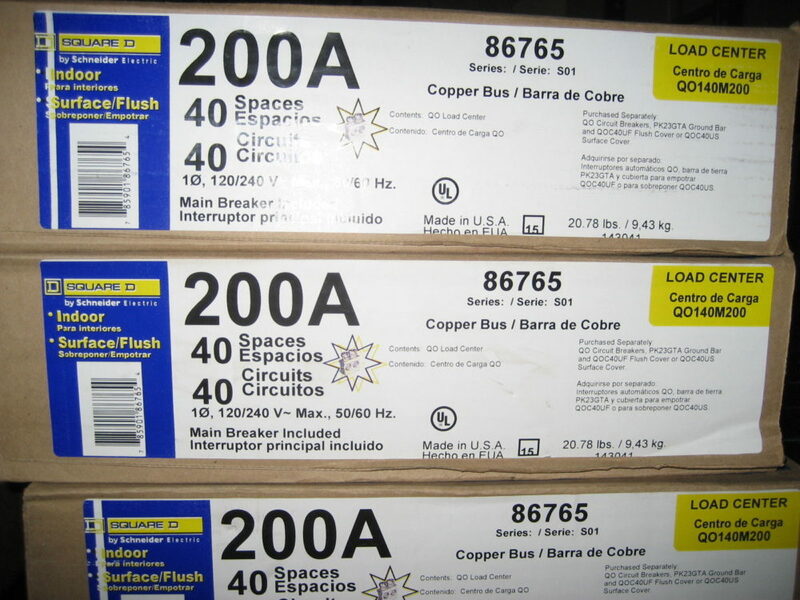 LOT OF 2- NEW! 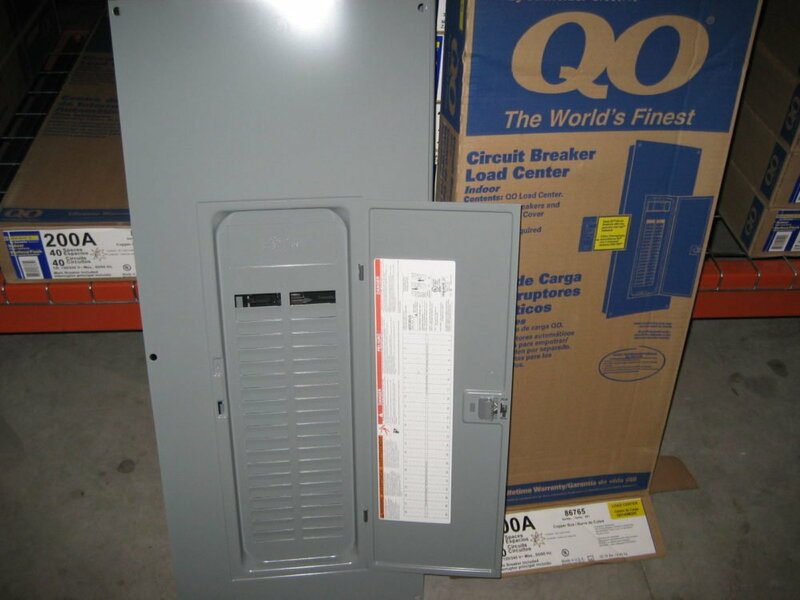 Square D QO140M200 200A Main Breaker Panel w/ Cover Load CenterSPECIAL PRICE FOR 1 WEEK ONLY, WHILE SUPPLIES LAST!LISTING IS FOR 2 PANELS AND TWO COVERSGUARANTEED AUTHENTIC OR YOUR MONEY BACK. 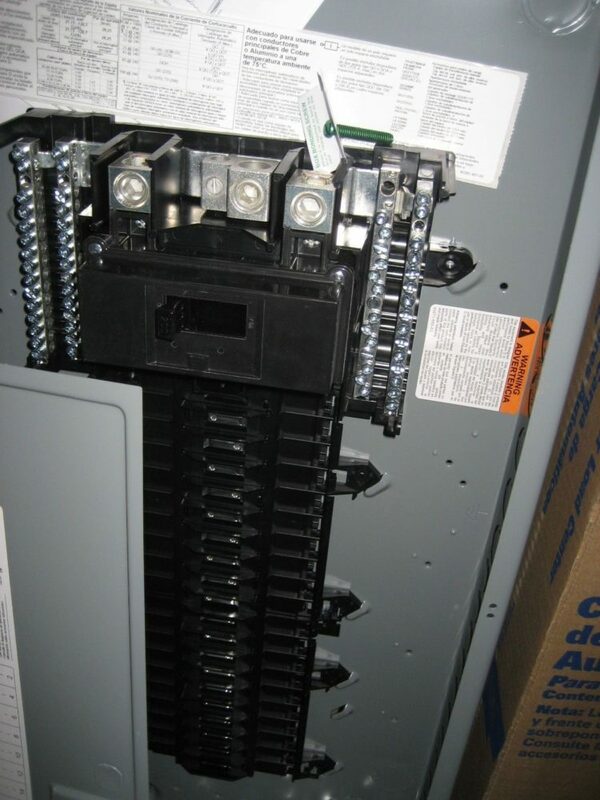 AND REMEMBER ELECTRICAL IS WHAT WE DO. WE DON’T SELL 4 WHEELER PARTS, CAR PARTS, MEMORABILIA OR ANYTHING ELSE. SO YOU CAN COUNT ON US KNOWING WHAT WE ARE TALKING ABOUT AND WE HAVE OVER 18 YEARS OF EXPERIENCE IN THE INDUSTRY TO HELP YOU. MESSAGE US WITH ANY QUESTIONS OR BULK DISCOUNT PRICING.WE DO NOT OFFER COMBINED SHIPPING. WE STRIVE TO BE THE LOWEST OVERALL PRICE FOR EVERYTHING WE SELL!IF YOU ARE FROM THE ISLANDS OR OUTSIDE THE CONTINENTAL U.S. 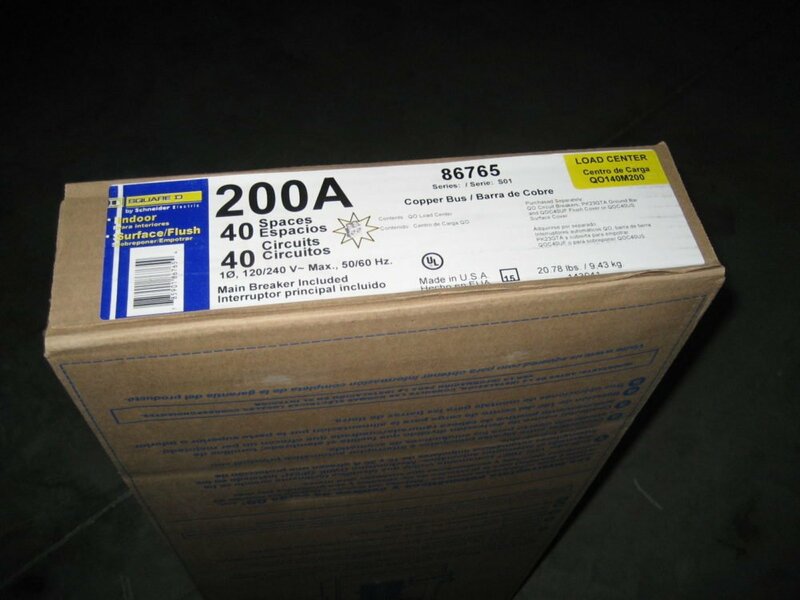 CONTACT US FOR A SHIPPING QUOTE PRIOR TO PURCHASE!Click here to view manufacturer spec sheets.Receive our email newslettersSpecifications : Alternate Part No. 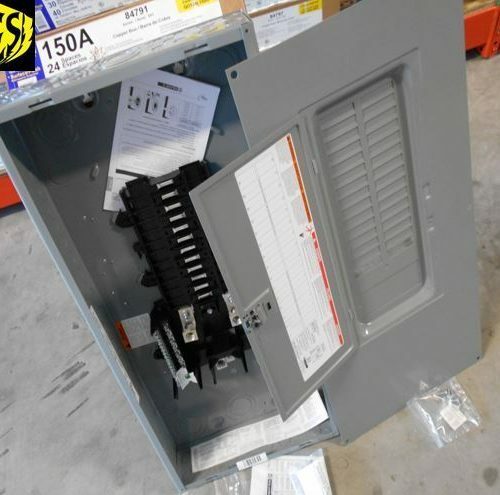 :QO140M200 Ships with FREE Cover Accepts QO Plug-In Circuit Breakers Convertible to Main Lug Setup 120/240 Volt Rating 200 Ampere Rating 40 Maximum Circuits 40 Maximum Spaces QOM2200VH Main Breaker Installed Interrupting Rating 22 Kiloampere Copper Bus Material Main Wire Size 4 awg To 250 kcmil (Al/Cu) Indoor Rated Enclosure Size 14.25″ W x 3.75″ D x 33.78″ H UL Approved Authentic Square D ProductALL GLOBAL SHIPPING ORDERS ARE SUBJECT TO LONGER DELIVERY TIMES. GLOBAL SHIPPING IS OUT OF OUR HANDS ONCE IT REACHES THE EBAY GLOBAL SHIPPING CENTER IN KENTUCKY. 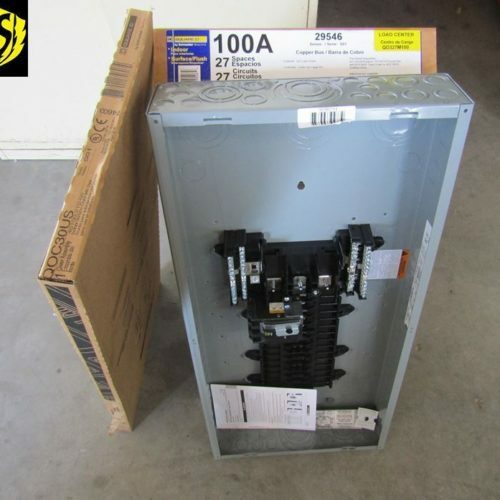 PLEASE CONSIDER THIS WHEN LEAVING FEEDBACK ON OUR TRANSACTION.PE SUPPLY – EBAY’S ELECTRICAL SURPLUS LEADER!!! 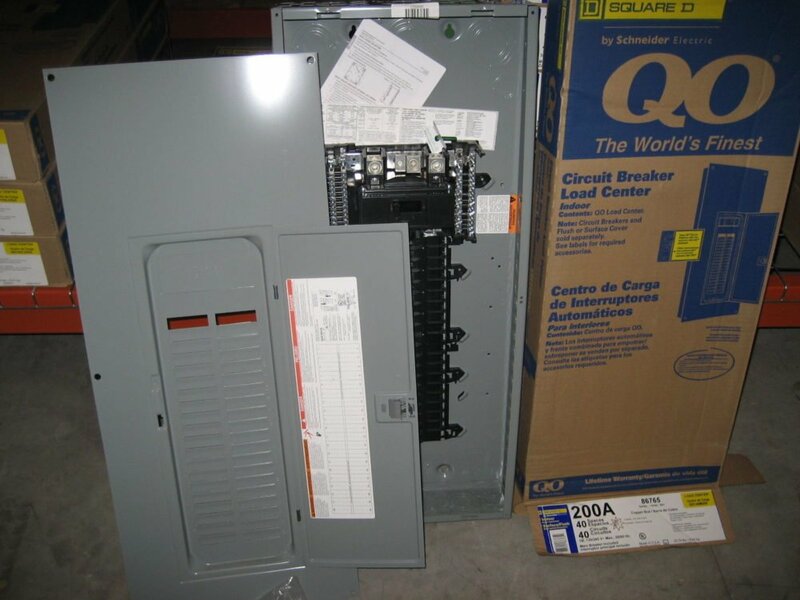 Powered Electric Supply is a supplier of surplus electrical equipment. All registered trade names and logos are the property of the original manufacturer and are used within the site for reference purposes only. 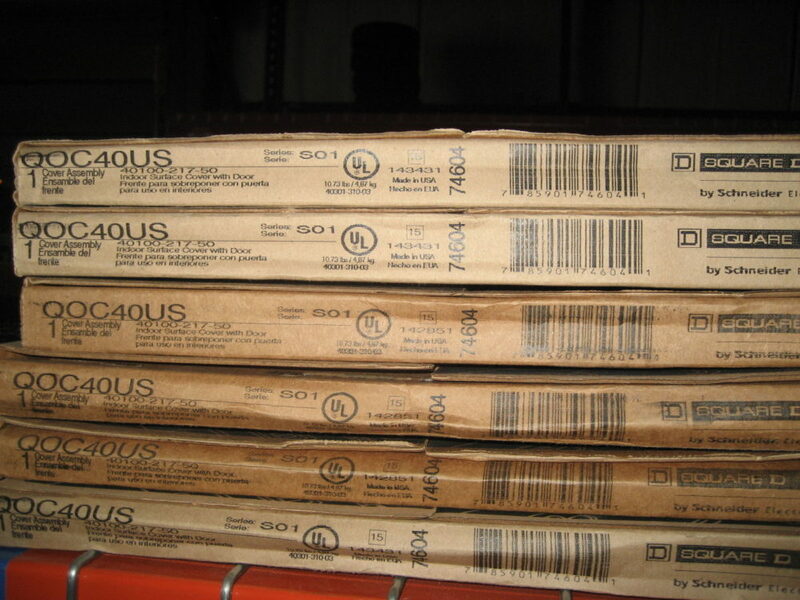 Our inventory is made up of thousands of electrical parts from every major manufacturer. 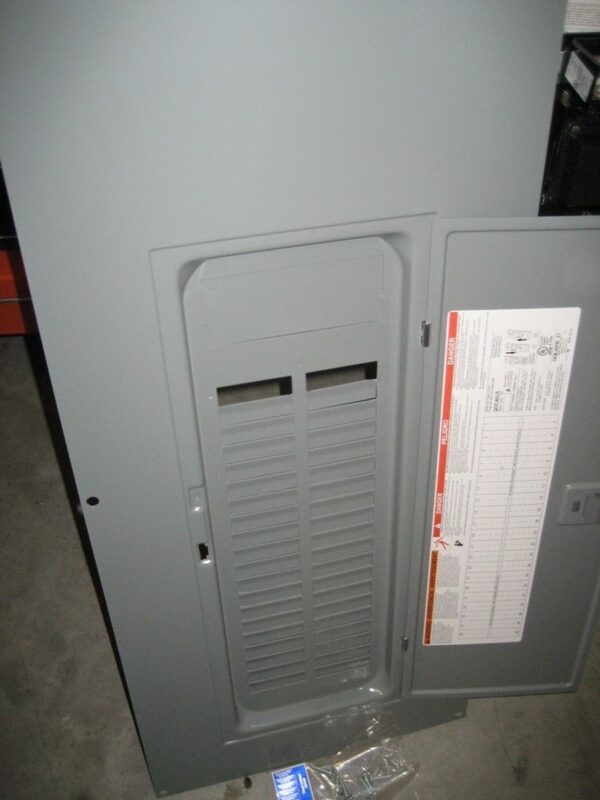 We guarantee the equipment we sell. 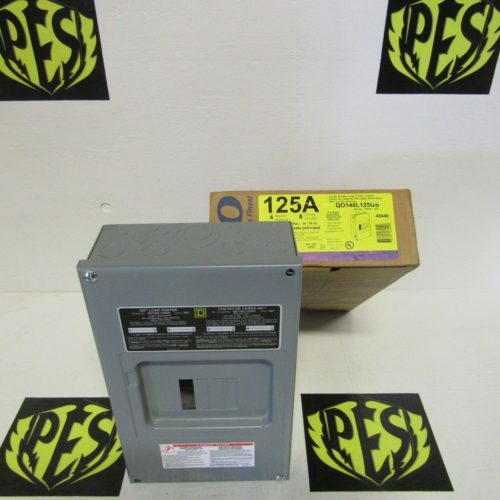 Powered Electric Supply is not responsible for equipment that has not been installed by a licensed electrician.